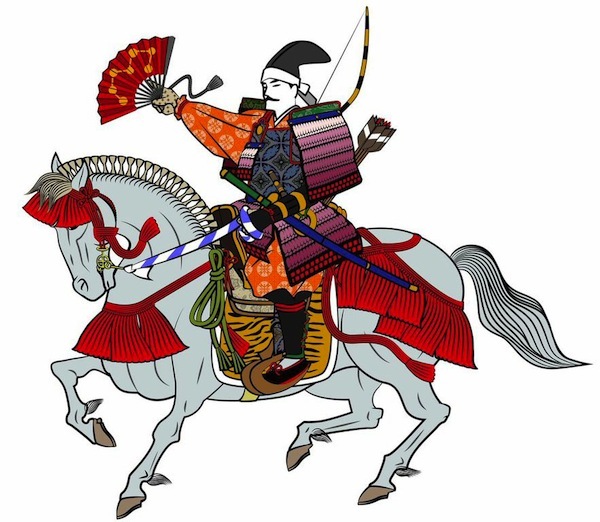 In end of 12th century, the power center of the caste stated to move from nobles to Samurais. 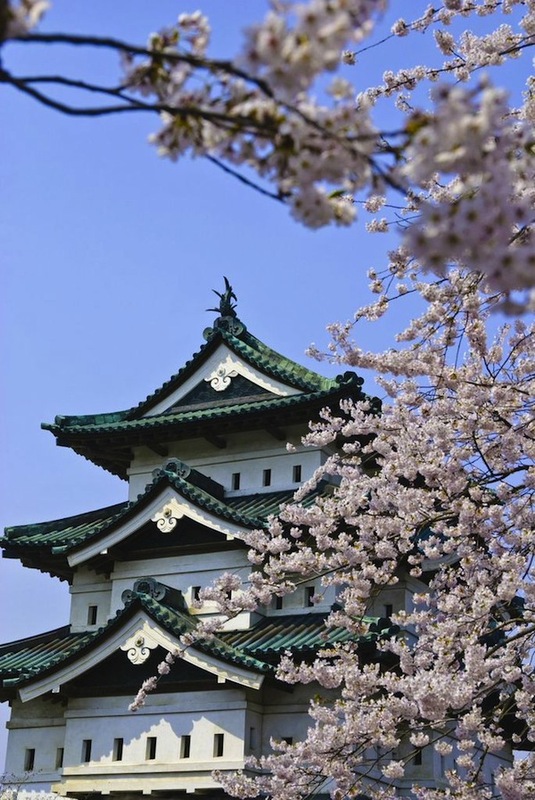 Ages till the first half of the 14th century, when the Shogunate was located in Kamakura, is called Kamakura Period. 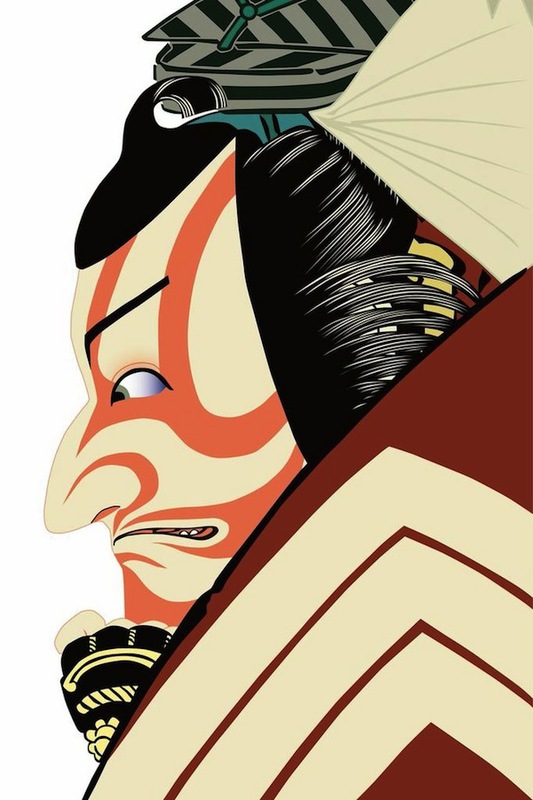 Then the shogunate is moved to Kyoto. 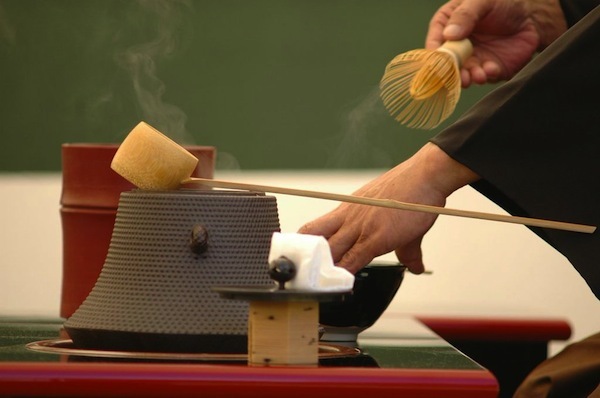 The period after Kamakura Period till 16th century is called Muromachi Period. Samurais have became powerful raisin up from ordinal people. That is why they prefer to wear like normal people do rather than waring heave and binding ones. In this way, closing tradition was established. They basically wear light clothes except for when they have to wear in formal armored style. 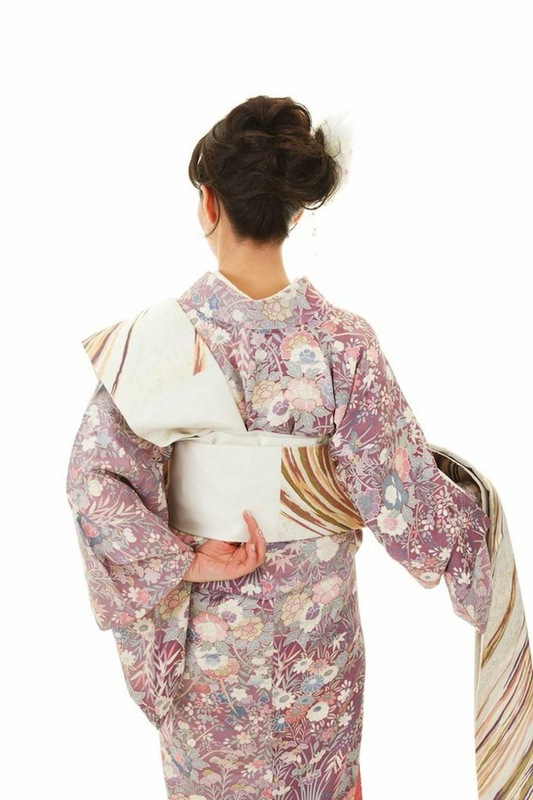 Common people wore short sleeves as they had since the Heian period. According to some documents, they made the hem very short and fold the part that went below the waist and fastened it with strings. It later becomes Ohashiori (The part that has been folded is referred to as Ohashori), but it looked a bit different from what it is right now because thick obis were not used at the time. Also, common people began to improve their wealth and their clothing became more gorgeous as a result. 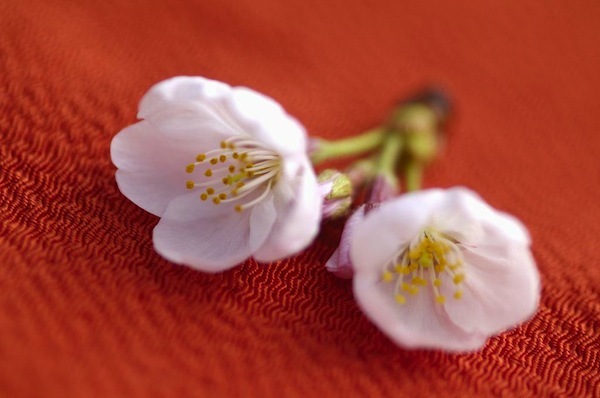 Between nine to twelve centuries, the capital of Japan was Kyoto and we call this period the “Heian period.”　Nobles had been wearing clothing that came from China until the end of the Nara period, but Japanese original culture developed during the Heian period and the design of clothing gradually changed. However, the idea that noble people should wear heavy and immobile clothing was succeeded. As a result, people eventually wore a Japanese original poncho on top of Chinese clothing. All these led to the creation of Sokutai for men and Juunihitoe for women. On the other hand, regular people wore front-opened and tight-sleeved clothing which is a developed version of Japanese poncho. The biggest difference between clothes for Nobles and for regular people is the size of cuffs. Clothes for nobles had wider cuffs, so these were called “Big Cuff” and clothes for regular people were called “Small Cuff” as opposed to this “Big Cuff.” Nobles also wore “Small Cuff” under “Big Cuff” as an underwear. 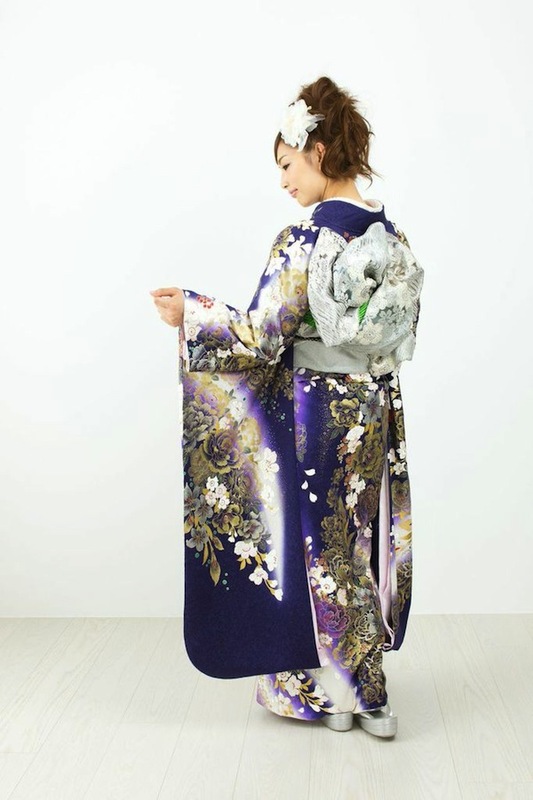 For both Sokutai and Juunihitoe, people first wore “Small Cuff” and “Hakama” and put on “Big Cuff” over them. 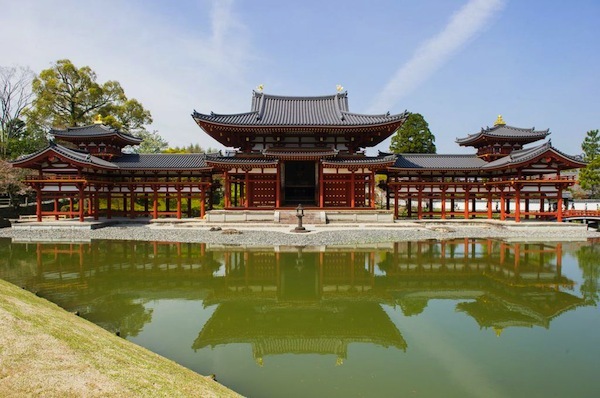 The capital of Japan was Nara during seven to eight centuries. 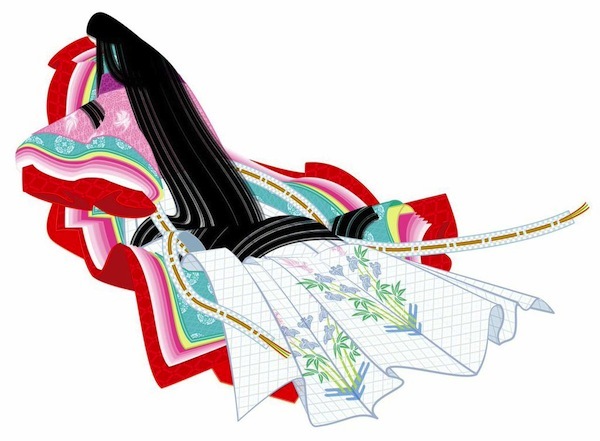 We split this period into half and call the first half the “Asuka period” and the second half the “Nara period.”Japanese used to wear clothing that combine the top and the bottoms, but we have begun separating them just before the Asuka period started. Both men and women wore the short top and men wore something like trousers and women wore a long skirt. Soon the interaction with China became active and various things came from China into Japan. These “things” included Chinese clothing and also some ideas related to clothing. For example, Chinese people wore wear mobile and useful clothes at the time and nobles wore heavy and immobile clothes. 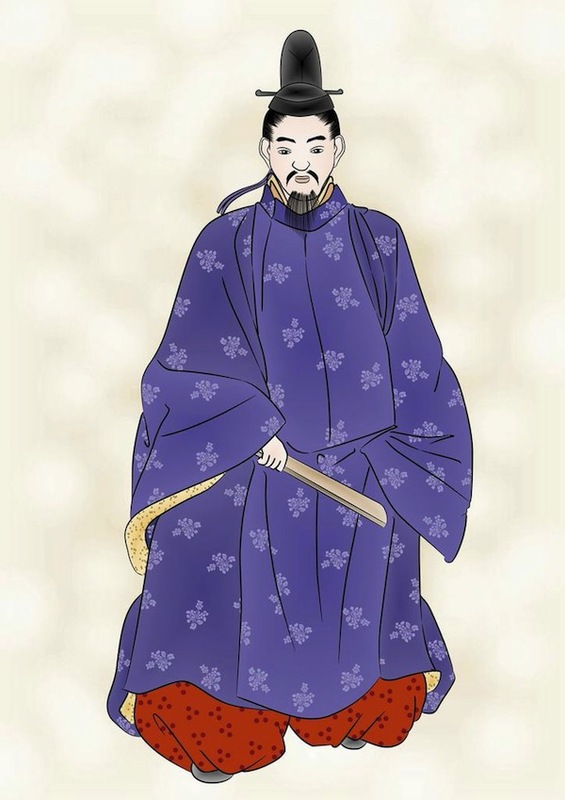 Japanese didn’t have the idea of varying clothes with their social position, but it is said that the import of Chinese clothes and customs gradually created the idea that people with higher status wears more immobile clothes. Chinese products were considered valuable, so all the nobles wore Chinese clothes. The style of dress of turning up their collar also appeared at the same time period. On the other hand, regular people still wore the same type of clothes as before.